February 17, 2019, Honolulu, Hawaii. Carroll talks about the Red Hill Fuel Tanks and the oily waste disposal site associated with the tanks. He has recovered documents from the Department of Health under the Uniform Information Practices Act (UIPA) that show there is a cover-up due to the lack of reporting the extent of fuel spills from the tanks and the oily waste pits. Carroll tells us fuel tanks are needed, but must be maintained and monitored. Both the federal and state governments have failed requirements to monitor spills and check water quality. Is our water contaminated? Are they telling us the whole truth? 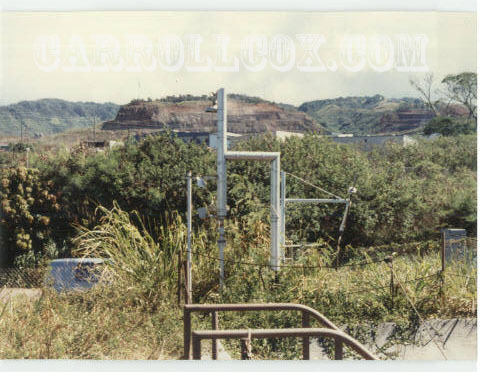 Carroll explains some of the documentation that he recovered includes statements about waste pumped from the Red Hill oily pits and intentionally dumped on the ground and into South Halawa Stream. Records show there was a 1.2 million gallon spill in the past. Since the material was never recovered, we are concerned it is leaching and percolating into the groundwater as we speak. Link here to the memorandum from 1990 Carroll cites during the show. Link here to the letter from 2004 Carroll cites during show. Follow: Carroll Cox, Red Hill Fuel Tanks, Department of Health, Board of Water Supply, Department of the Navy, water contamination.